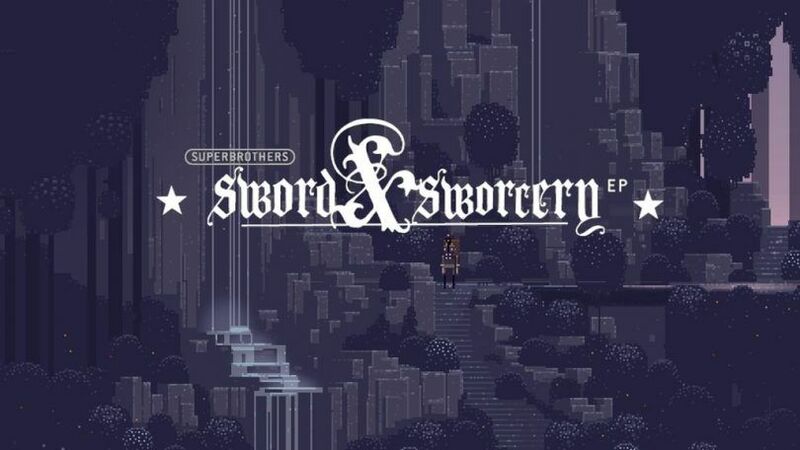 When Superbrothers: Sword & Sworcery was first launched on other platforms, the game allowed players to post their dialogue onto Twitter. However, the same feature will not be coming to the Switch version of the game when it releases this October. Capybara Games said that this was because of Twitter’s increasingly toxic nature and does not want their games to have anything to do with it. For fans who have played Superbrothers: Sword & Sworcery before, will you be missing the twitter posting feature? Let us know in the comments below.